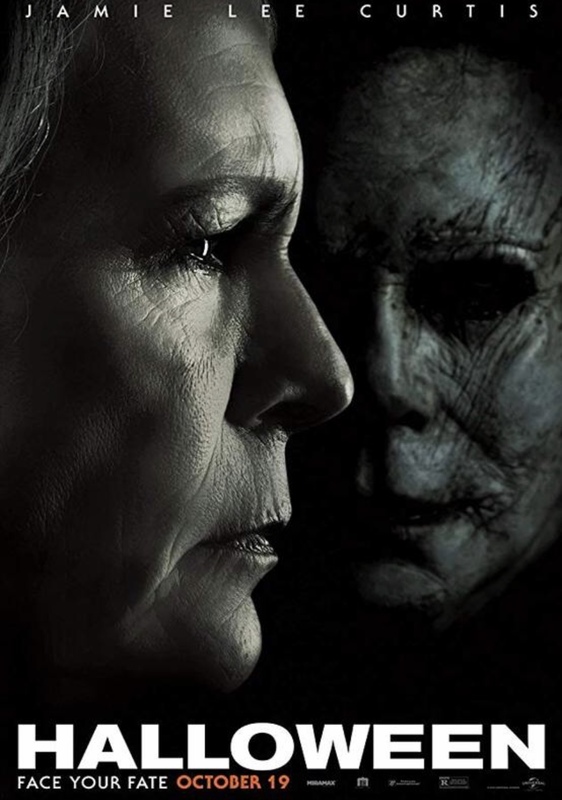 Forty years after the original Halloween, Jamie Lee Curtis is back as Laurie Strode, the battle-scarred babysitter who survived the now iconic John Carpenter horror film. 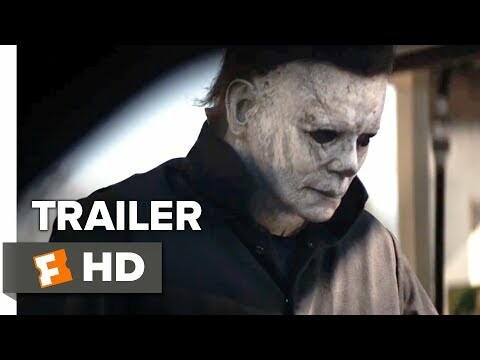 Decades later, she is a PTSD sufferer/survivalist, hellbent on exacting revenge on the murderous Michael Myers, who (surprise!) escapes while being transported to a new state psychiatric facility to begin a new killing spree. Director David Gordon Green (Stronger, Pineapple Express) smartly ignores the whopping TEN prior sequels (and all their goofy, convoluted storylines and backstories) to give us a fresh start that will delight nostalgia-minded fans with some clever, modernized homages to the original. And Curtis is great. Sadly, the not-so-scary story, while fun, has a paint by the numbers feel to it, and is diminished by some ill-timed, distracting comic relief and a couple of maddeningly moronic plot twists. It is salvaged, however, by an intense, crowd pleaser of an ending.